#1 Soccer Training Montclair New Jersey - Private Soccer Training, Kids Soccer Lessons. 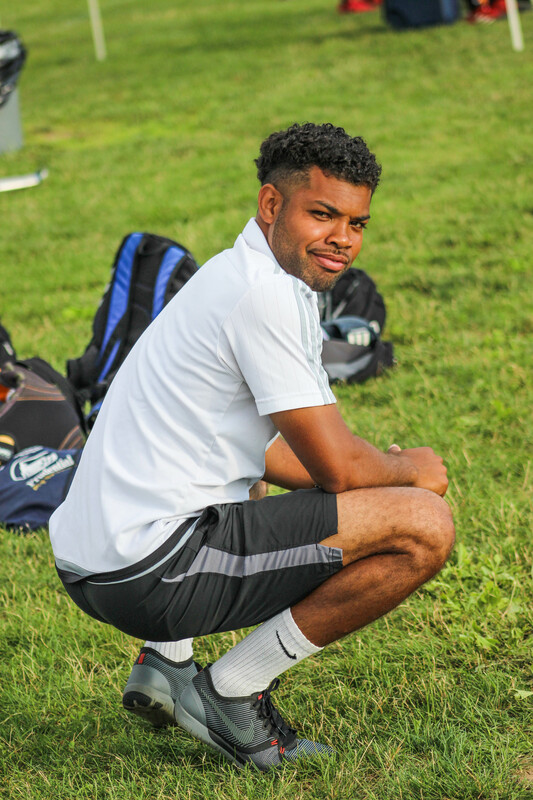 Looking for the best soccer training in Montclair, NJ? Not getting enough touches on the ball or attention at your team practice? 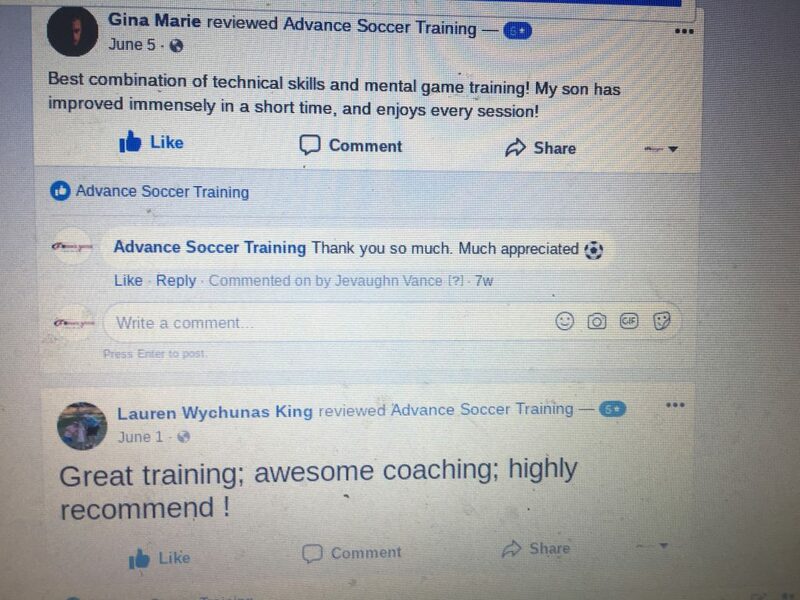 Look no further than Advance Soccer Training. Our player to coach ratio allows our sessions to focus on the individual and small groups. You will receive individual attention that soccer players need. Don’t feel comfortable training by yourself or with a large group? We encourage players to bring their friends or teammates (2-8 players). This is great for competition as players would challenge each other in every exercise. This is one of the most popular types of training where competition and pressure really takes you to the next level. Cares about your success! Here is what you can expect from our training session. Players train in a non pressured environment where making a mistake is accepted. Each player with set season and yearly goals. Advance Soccer Training exists to provide quality instructional training to young and professional soccer athletes. 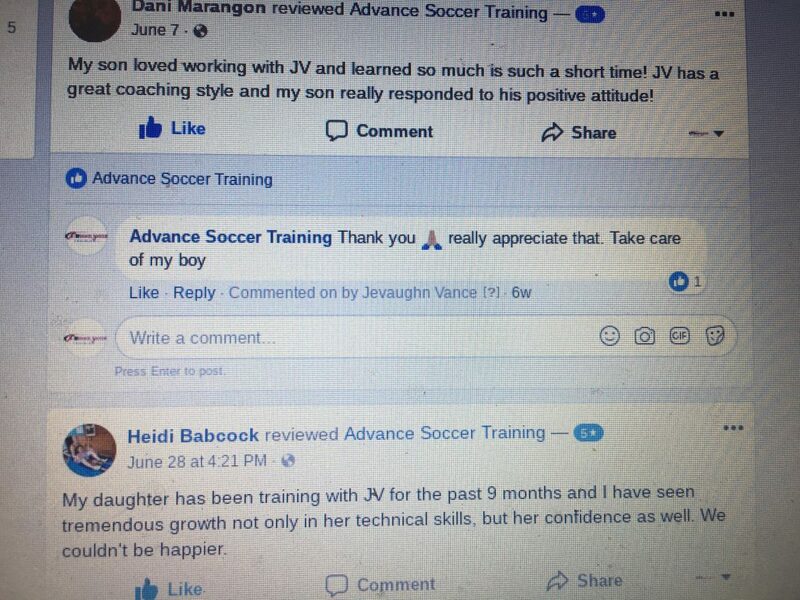 Advance Soccer Training not only strives to educate players about the game but also enhance their technique and total player development.